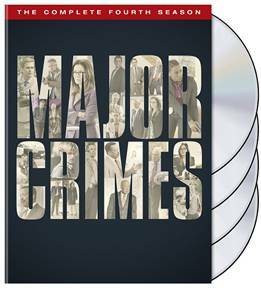 The fourth electrifying season of Major Crimes finds the elite team of investigators facing some of their most challenging criminal cases yet. The division is led by department head Captain Sharon Raydor, portrayed by Oscar nominee Mary McDonnell (Dances with Wolves, "Battlestar Galactica"). The unit is comprised of Lieutenant Provenza (G.W. Bailey, "The Closer", "M*A*S*H," Police Academy), Lieutenant Andy Flynn (Tony Denison, "The Closer," Crime Story), Lieutenant Mike Tao (Michael Paul Chan, "The Closer," "Arrested Development"), Detective Julio Sanchez (Raymond Cruz, "The Closer," Training Day), Detective Amy Sykes (Kearran Giovanni, "One Life to Live"), tech expert and reserve police officer Buzz Watson (Phillip P. Keene, "The Closer", "The D.A. "), Dr. Morales (Jonathan Del Arco, "The Closer," "Nip/Tuck") and Assistant Chief Russell Taylor (Robert Gossett, "The Closer," Arlington Road). Deputy Chief Fritz Howard (recurring guest star Jon Tenney, "The Closer," "King & Maxwell") also lends a hand as head of the Special Operations Bureau. 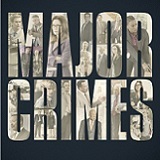 Major Crimes is produced by The Shephard/Robin Company and Walking Entropy, Inc. in association with Warner Bros. Television. 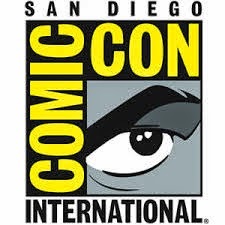 The Closer’s James Duff, who also created the series, executive produces, alongside Greer Shephard, Michael M. Robin, Rick Wallace, Adam Belanoff and Leo Geter.